For many organisations considering the migration to cloud based services, there are some factors that are often the decision when stalling to make the move. One being the transition or migration involved with the process. 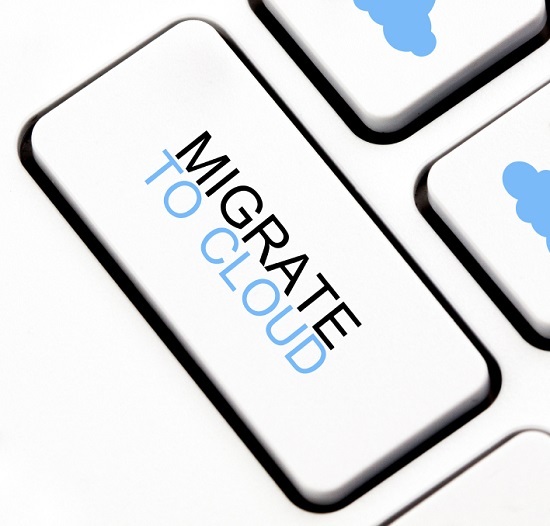 Here at Oncore IT we’ve outline some of the benefits with using us for migration to the cloud. If you’ve done your homework, working with large financial service companies, security and trust with is paramount for Oncore and our clients success. We understand that businesses need their applications for the smooth day-to-day running of the business. Migrating to the cloud will give you as a business better control and oversight keeping you informed of the costs of resources, using relevant up-to date applications that can give you informed information about what resources you are truly using for the running of your business. For peace of mind for our clients, we create a bespoke service level agreement outlining clearly major concerns and responsibilities of both parties when it comes to handling your data, some companies often make assumptions what their cloud provider is responsible for, for assurances and clearly defined responsibilities we create a SLA tailored to your service. This SLA is used to outline such subjects as data segregation, disaster recovery, minimum network uptime, but is dependent on the service that we’re providing. A common thread that we see when working with new business or clients is the issue of trust and security. A common question that we hear is where will our data be stored? We have 2 data centres, located in London and Amsterdam, which offer very secure protection. We have partnerships with a number of leading technology brands which often reassures a number of prospective customers. Oncore IT can ensure that the transition to the cloud for your organisation will be easy, reliable and cost effective, with ca clear agreement from us outlining contractual terms and our level of service to you.